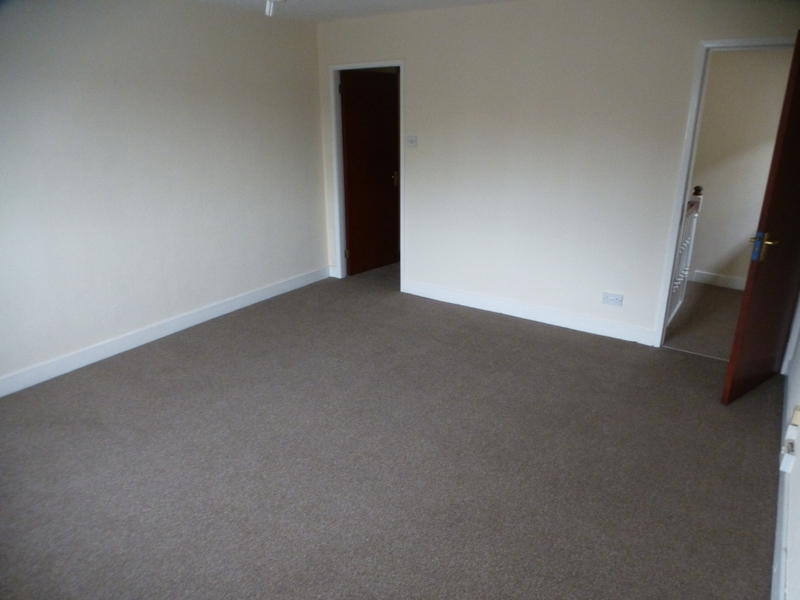 We are please to offer for Let, this modern two bedroom first floor flat in Ashton, Preston. 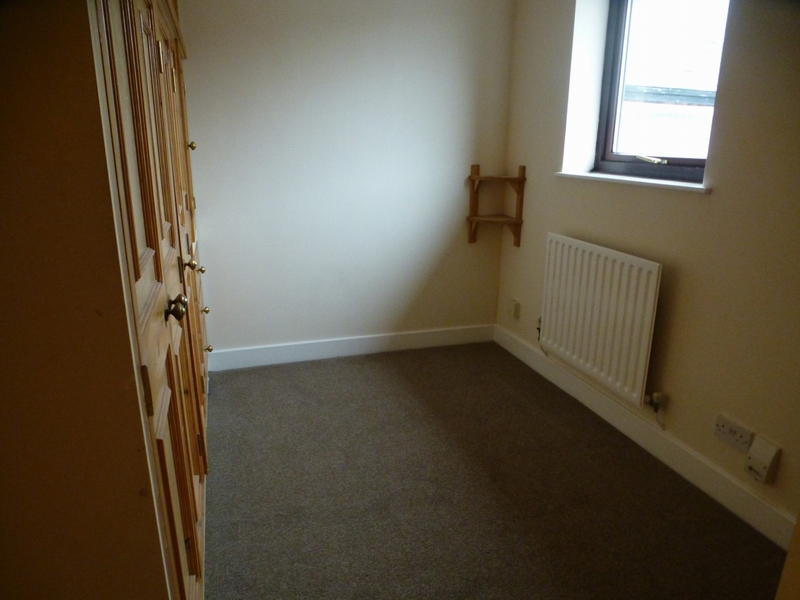 The property is well located, close to shops, amenities and with close links to the city centre. 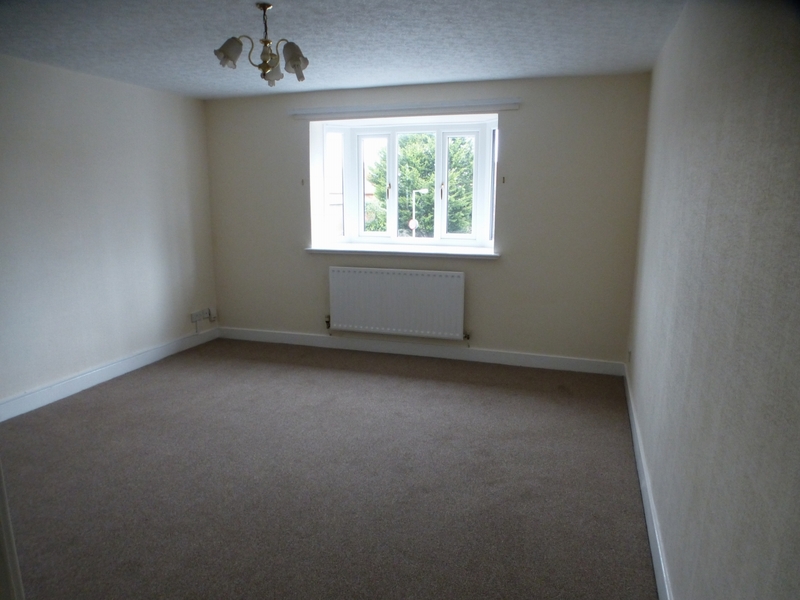 The property briefly comprises an entrance hall and stairs which lead to a large lounge. 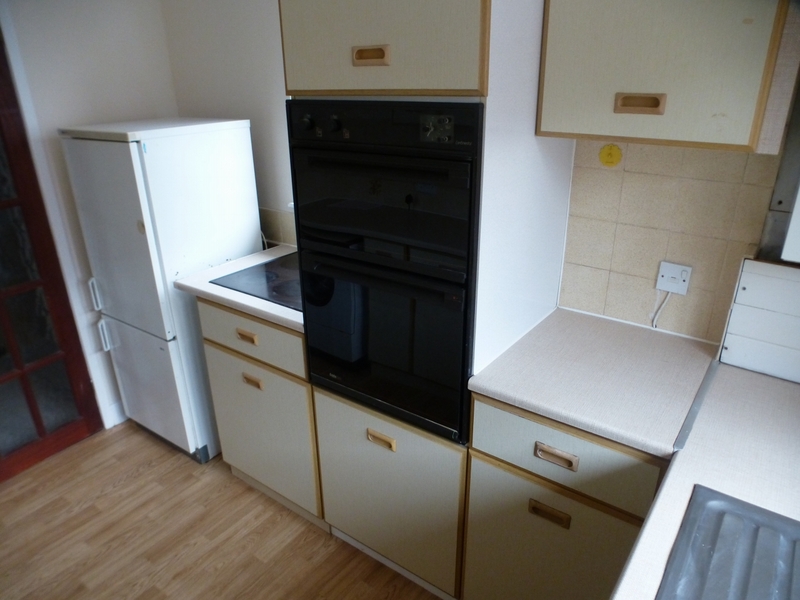 There is a fitted kitchen with oven, hob & fridge freezer, a modern bathroom with modern suite, a good sized double and single bedroom with fitted wardrobes. 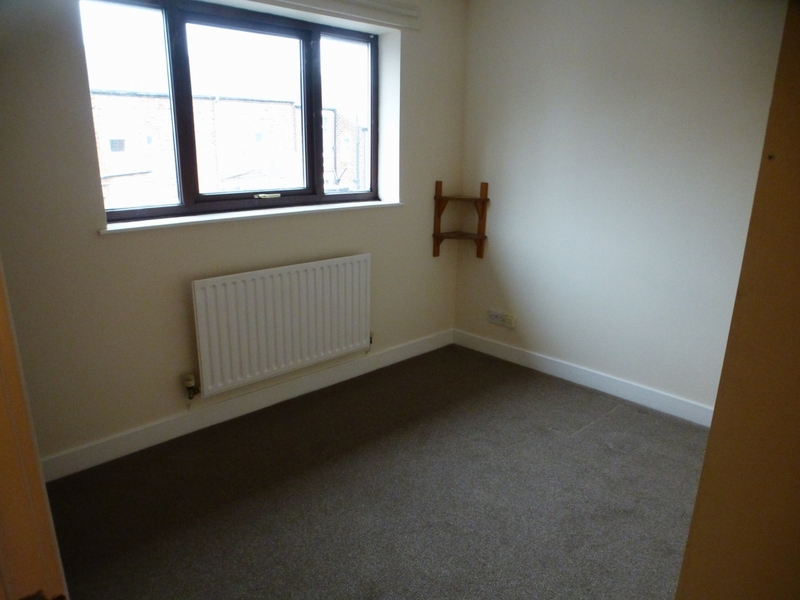 The property also boasts an external garage, double glazed windows and gas central heating. 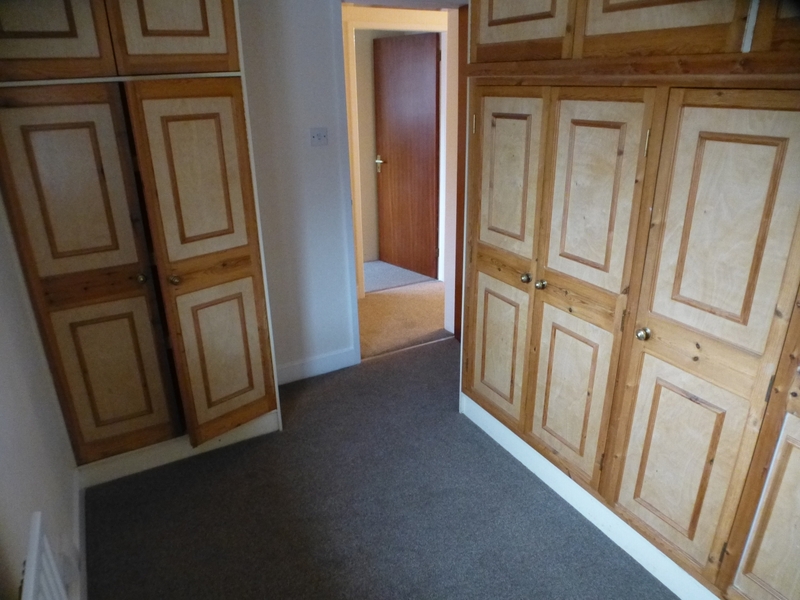 The property has its own entrance on the ground floor, which leads to a hallway and stairs. 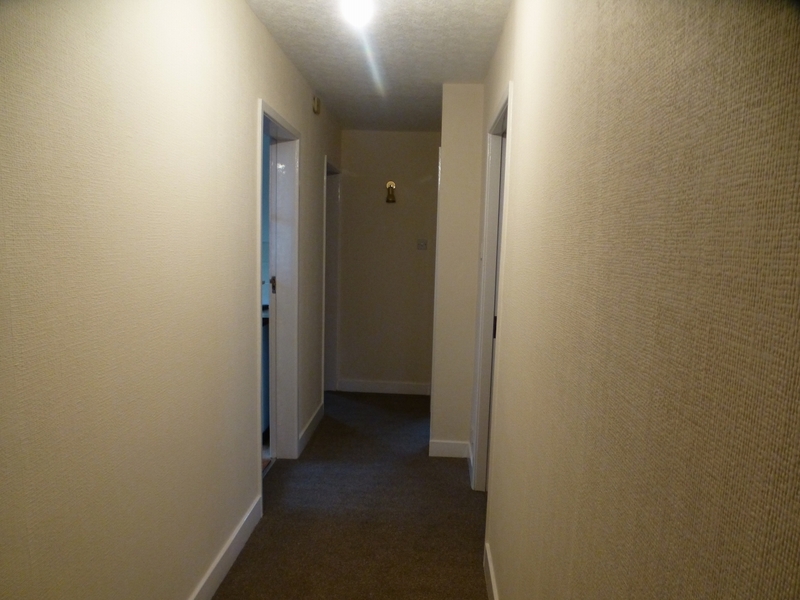 There is also a hallway along the upstairs of the flat, which connects all rooms. 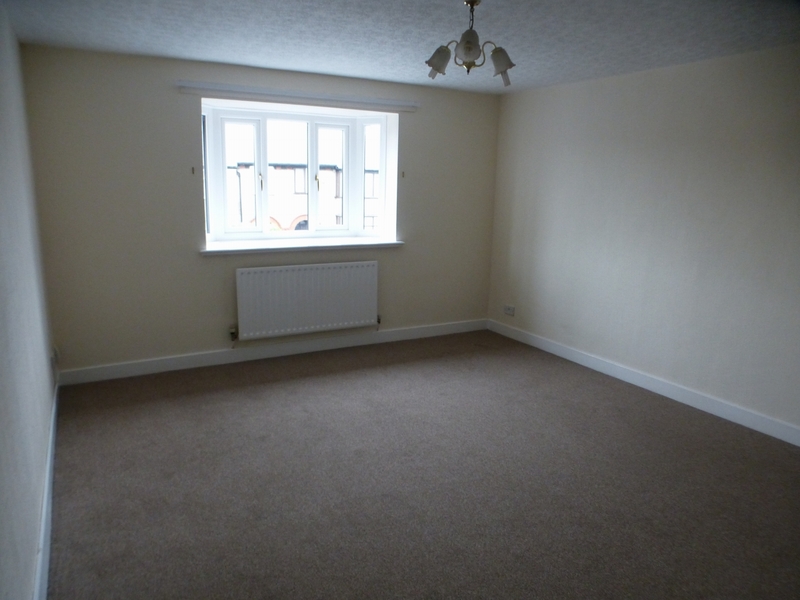 Large lounge with carpet and front facing window. 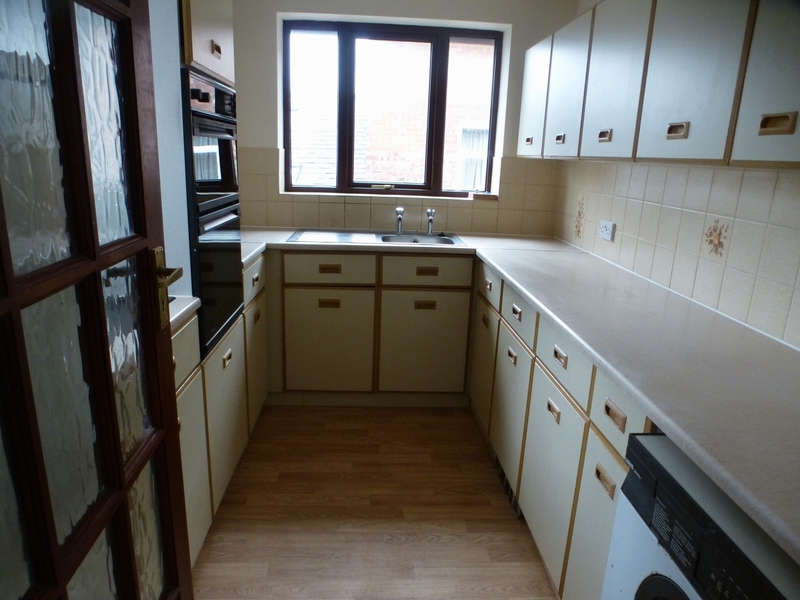 Fitted kitchen, with worktops, wall & base units, vinyl flooring, oven, grill, hob and fridge/freezer. 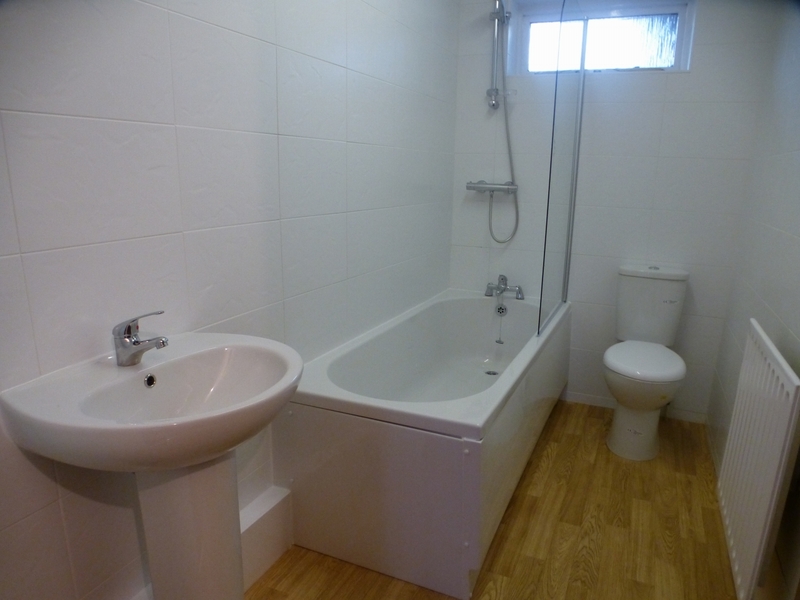 Modern bathroom with tiled walls, vinyl flooring, wc, basin and shower over bath. 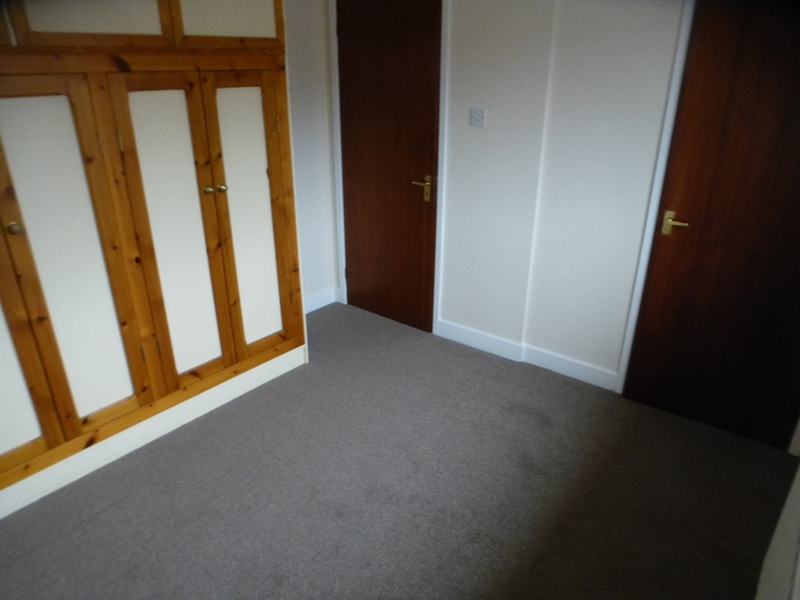 Double bedroom with carpet, window and fitted wardrobes. 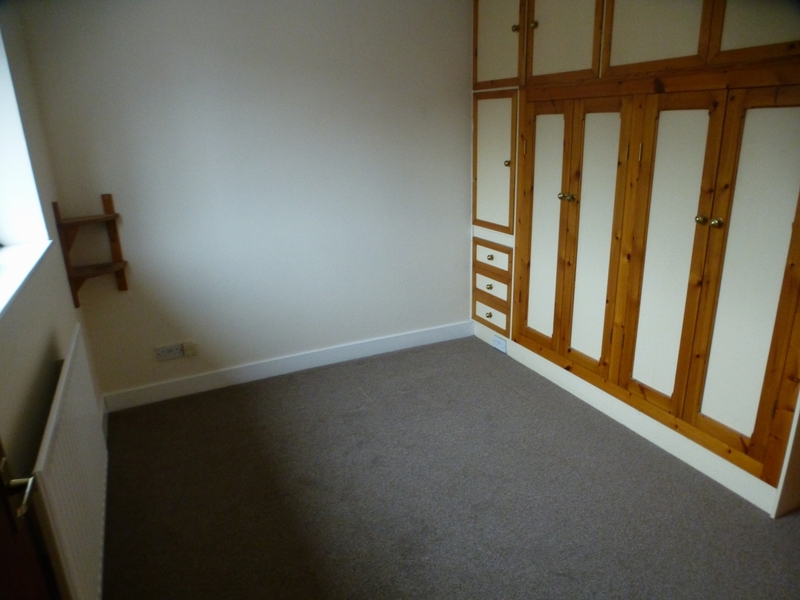 Good sized single bedroom with carpet, window and fitted wardrobes. 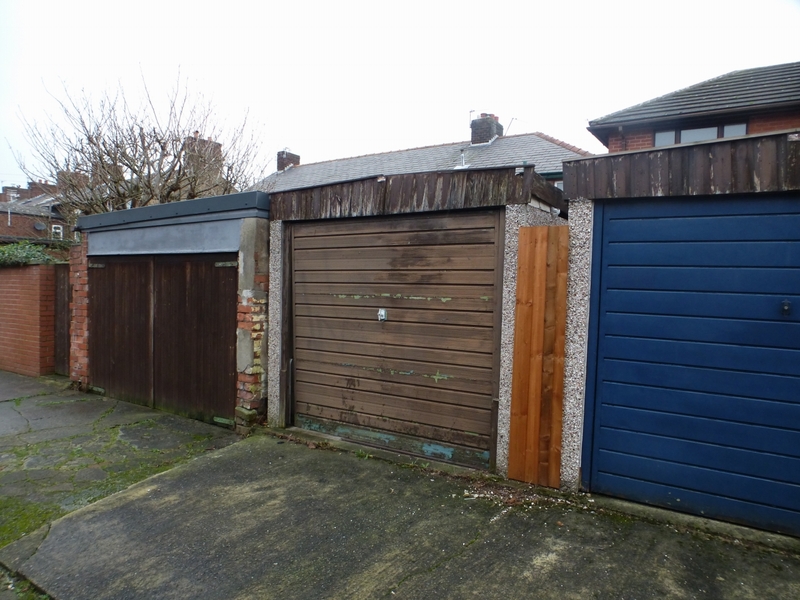 Outside the property is an external garage.